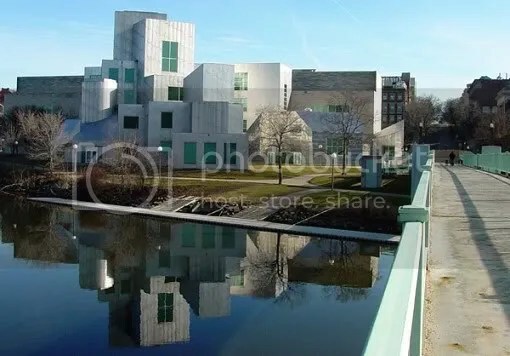 Sometimes I forget that Frank Gehry designed one of the buildings on the University of Iowa campus. The Iowa Advanced Technology Laboratories was put completed in 1992. I actually watched an old WMC video and Tim ollies a grass gap between this building and the IMU. Thanks Frank! SO MANY ATTRACTIONS TO SEE!